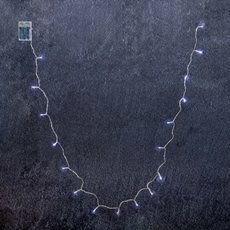 Bring some magic into your space with wholesale fairy lights from Koch & Co. We offer a wide range of LED fairy lights to embellish your next event to make a truly unique statement. 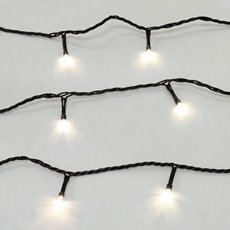 Our wholesale fairy lights come in a variety of styles, so you can find the perfect type to suit your décor. 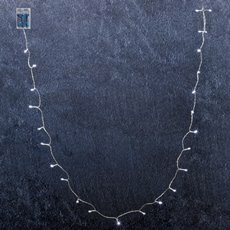 Wedding arrangements and centrepieces can be embellished with strings of lights to give your wedding and event the wow factor. 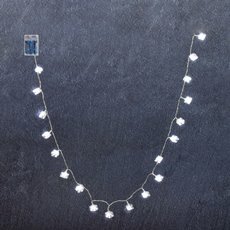 All our LED fairy lights are perfect for both indoor and outdoor settings. 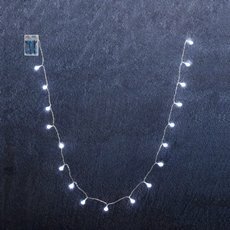 Outdoor fairy lights are a fun way to lighten up a garden setting and event, perfect for 21st, weddings and other special events. Koch & Co stock a wide range of candles online if you are looking for a natural source of light. Some include scented candles, unscented candles and soy candles, see our wide range for yourself today. 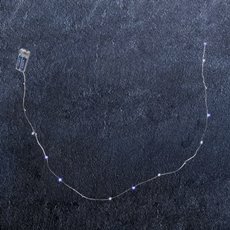 LED style lighting is provided through Koch, including LED tealights, LED floating candles if you are looking to light up a watered surface. 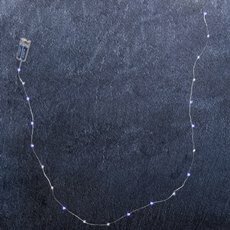 Koch & Co’s fairy lights are between 2.5m and 3m long and are all battery operated. They have between twenty and thirty lights and come in clear cord options. 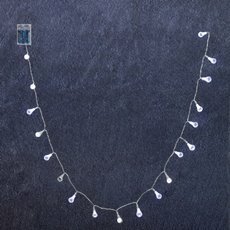 Some of the lights are octopus-shaped, while other choices include ice cubes and teardrops.